Jeremy Clarkson has appeared to gloat over Top Gear’s fortunes since his departure from the controversial and much-loved BBC motoring show. Speaking on a talk show hosted by Jonathan Ross, who was himself a guest on Clarkson-era Top Gear, Clarkson admitted he wasn’t at all sorry for the relative nosedive in audience figures that the flagship car show has suffered since he, Richard Hammond and James May left in 2015. New #TopGear: Overtaking *and* undertaking. Top Gear’s viewing figures – although dependant largely on which kind of measurements are reported – have been in general decline since 2015. Neither Chris Evans, who took Clarkson’s role in 2016 but was criticised for his presenting style, nor Matt LeBlanc, whose dry wit won fans but couldn’t mask his inability to properly deliver a scripted line, have been able to stop the viewer haemorrhage, with fewer and fewer people bothering to tune in live. The BBC has ordered yet another major shake-up as a result, with the refreshing and warm Rory Reid and the departing LeBlanc to be replaced in the front line by comedian Paddy McGuinness and cricketer-turned-panel show man-lad Andrew ‘Freddie’ Flintoff. 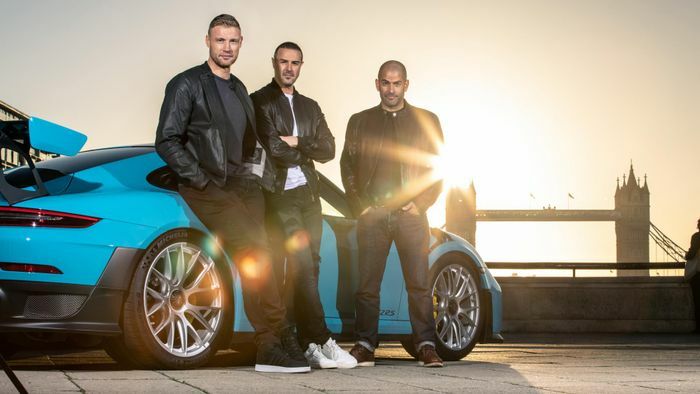 Alongside the retained Chris Harris, their debuts arrive on our screens this summer. Clarkson’s contract was not renewed by the BBC after he punched Irish producer Oisin Tymon in a hotel after a day’s filming. Eyewitnesses claimed that Clarkson loudly blamed Tymon for not ensuring there was hot food still available for when the presenting trio arrived late in the evening. 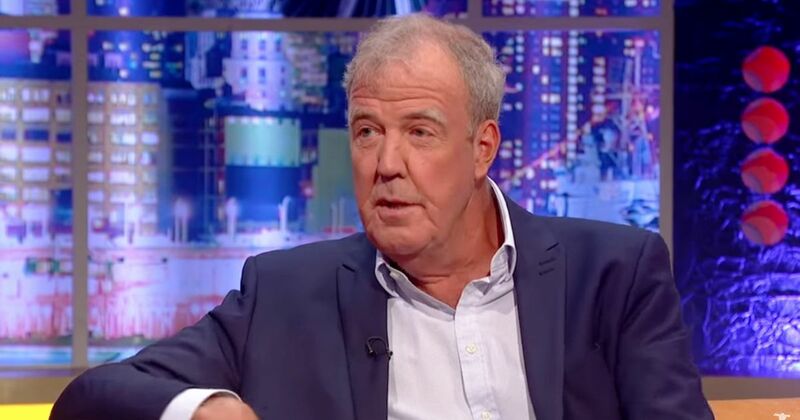 Some overheard an alleged racial slur and then saw Clarkson whack the unfortunate Tymon in the face, causing a split lip that required hospital treatment. A BBC producer has admitted letting the trio go was a mistake.